Meet our candidates for the Sabbatical Officer role of VP Education and Democracy on the Redbrick TODAY from 11:30 – 13:00. This is chance to ask them any questions you have on their key points and why you should vote for them. 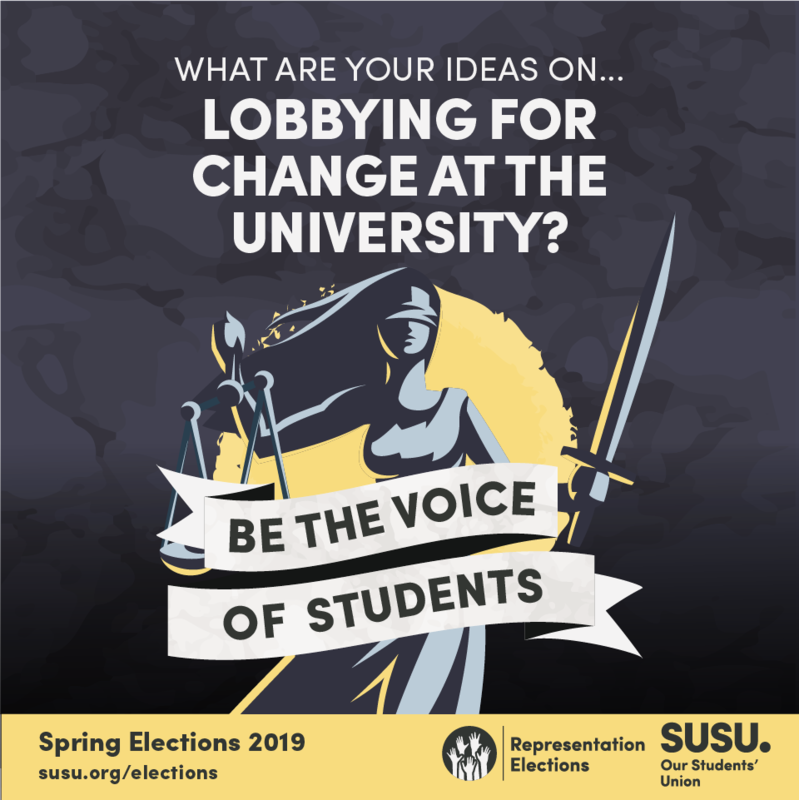 The responsibilities of VP Education and Democracy include representing students’ academic interests, ensuring students have a voice at the University and leading on Union Democracy. They will oversee Faculty Officers, our Joint Honours Officer, PGT and PGR Officers and Faculty Reps. You can read the full job description here: Vice President Education and Democracy. Spring Elections: Run for VP Education and Democracy!